Hangi is a unique Maori way of cooking that is native to New Zealand, and I think this is really an interesting way to cook because it is not a way that any one do know about. Basically it involves cooking in the ground, though you can use more modern methods and prepare a hangi using special stainless steel technology. Both produce yummy food. 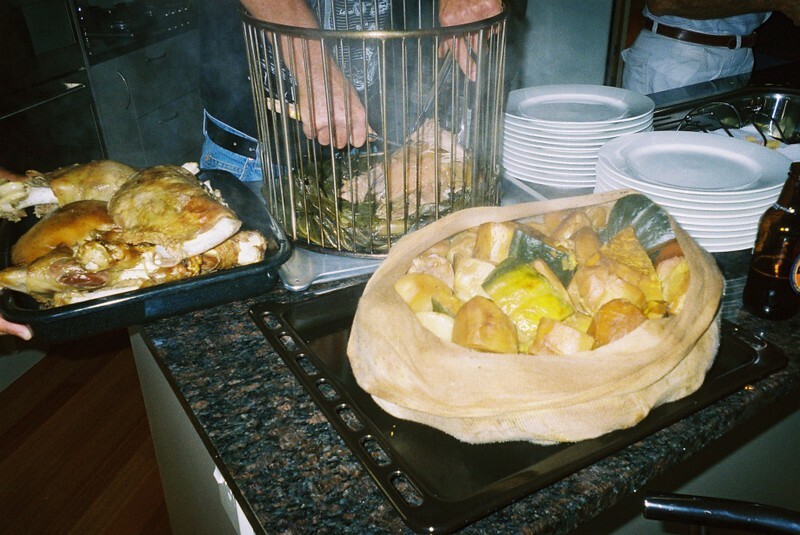 Hangi is a unique way to cooking with a modern method's. I think this information is very good for the cooker;s, This is a good way to cook a yummy and tasty food's. I am always a good fan of delicious foods..But not as good as a cooker..following your steps i tried to made some but it was hard to eat.lmao..can you share a little more instructions? That food looks yummy! I also learned that there are a lot of birds in Kapiti Island.